The TurboTax Blog > Taxes 101 > How is Your Retirement Savings Taxed? How is Your Retirement Savings Taxed? When you save money in a workplace retirement plan such as a 401(k) or 403(b), you receive a tax deduction for your contribution. Consequently, by putting money away for your future in a 401(k), you also save tax dollars today. A regular IRA might work the same way, but it also might not. Depending on whether you have a workplace retirement plan available and your modified adjusted gross income (also known as “MAGI” which is IRS-speak for your income, more or less), your regular IRA contribution might be deductible. Learn more about the 2010 rules. The rules for a Roth IRA are much simple— no tax deduction is permitted for any contribution. You’ll of course hope your retirement plan money grows during the many years between when you save it and when you take it out to enjoy during your golden years. As the last few years have unfortunately demonstrated, there’s no certainty such growth will happen. Nonetheless, over the very long term, intelligent investors ought to see significant growth over the decades. How do taxes affect such growth? Thanks to a concept known as tax-deferral, none of your retirement plan money is taxed while it grows. Said another way, you’ll pay no tax on the money your 401(k) or regular IRA earns during your working career. Furthermore, there’s no limit to how much it earns; you’ll still pay no tax on the growth. However, should you take out even a single dollar from your plan prior to retirement, you’ll owe income tax. You might even owe a penalty tax on such an early distribution. I’ve heard spending one’s retirement plan funds is much more enjoyable than putting money in them. Makes sense; after all, it’s why you’ve saved all along. If there’s a downside to the “harvesting” on your retirement plans, it’s that during retirement is when you begin to start paying for those tax breaks you received earlier. Still, there are a few very important distinctions between how the various retirement plan distributions are taxed. Distributions from regular IRAs and 401(k)s are taxed as ordinary income. In English, this means you’ll pay normal federal income tax (state income tax too, depending on the rules for the state in which you live), based on the amount you take out of your accounts. Once you reach age 59 ½, you can take out as much as you want without any early distribution penalty. However, you do not need to start distributing money from your regular IRA and 401(k) plan at that time. In fact, not until after you reach age 70 ½ must you begin to take from those accounts From that point forward, you must take your required minimum distribution from your qualified retirement plans or face a significant penalty. One retirement plan really shows its dramatic upside during retirement. Recall how a saving contribution to a Roth IRA provides no upfront tax deduction. 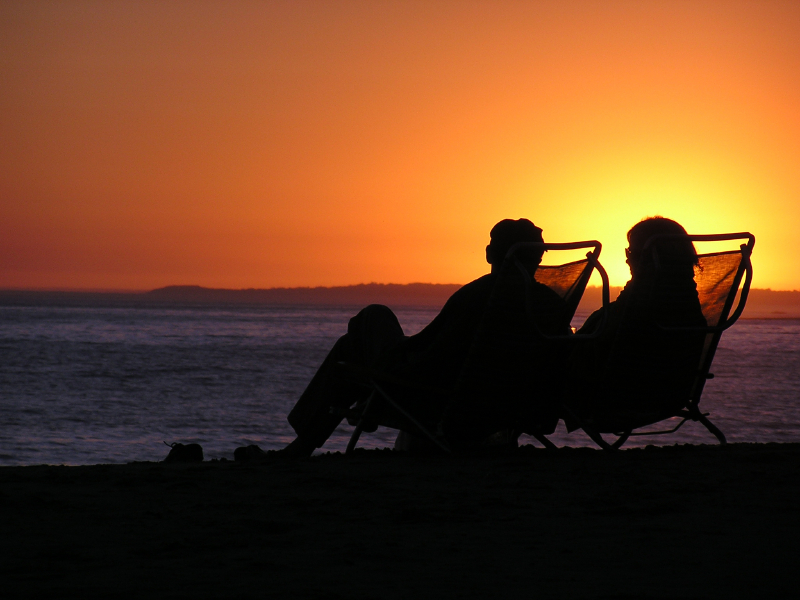 In retirement, however, distributions from Roth IRAs are not subject to federal income tax. Consequently, the potentially enormous growth over the many years between saving and retirement is never taxed. Furthermore, Roth IRAs are not subject to required minimum distributions, so you can leave your money in the plan until you need it. Who says you can’t get something for nothing? Now, let’s just hope the rules don’t change between now and when you retire. Get more tax tips about retirement. Do any of the turbo tax programs do the calculations for minimum required distributions after age 701/2 from IRAs?